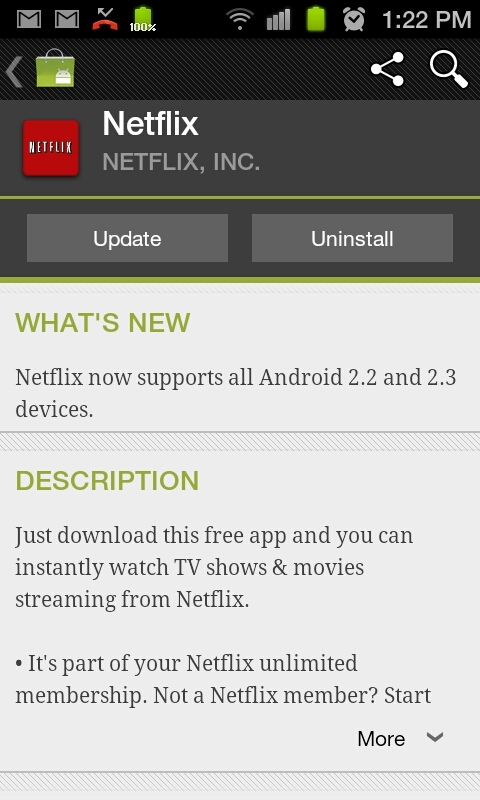 Everyone join in on the fun that is Netflix! 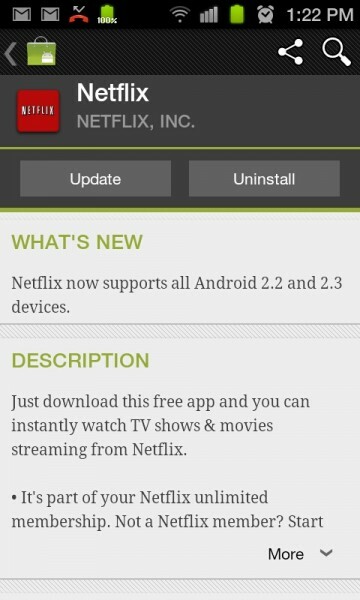 Thanks to an update that just went live in the market, Android 2.2+ users can load up Netflix and start crushing episodes of Grey’s Ana….errr Sons of Anarchy! In all seriousness though, this is pretty cool news. *Note – this does not include Honeycomb.